A Facebook post from 2017, that shared an article from Dawn.com that spoke about former PML-N leader Javed Hashmi’s opinion on Pakistan’s military and judiciary has been blocked in Pakistan, the website said. Facebook displayed the automated message ‘Due to legal restrictions in your country, we’ve limited access to your post on Facebook,’ when people tried to access the post. It is still accessible via VPN in the country. Dawn.com was told that the post had been restricted to people in the country due to a ‘local law’. This kind of removal is carried out when posts are reported by people, usually the state. However, Dawn.com was not told which law they had violated or from where the request for removal had come. The post on Javed Hashmi from 2017 spoke of a contemporary issue of Judicial activism in Pakistan. Hashmi had said that Pakistan was a land that worked without a constitution and that the Supreme Court of the country had caused the most destruction than any other institution. Facebook’s siding with the state to restrict information is not happening for the first time in Pakistan. In 2016, Facebook had faced criticism for taking down accounts of users who posted about the murder of Burhan Wani by the Indian state. Burhan was a popular leader who was one among those were killed by the Indian army for leading an armed struggle for the freedom of Kashmir. 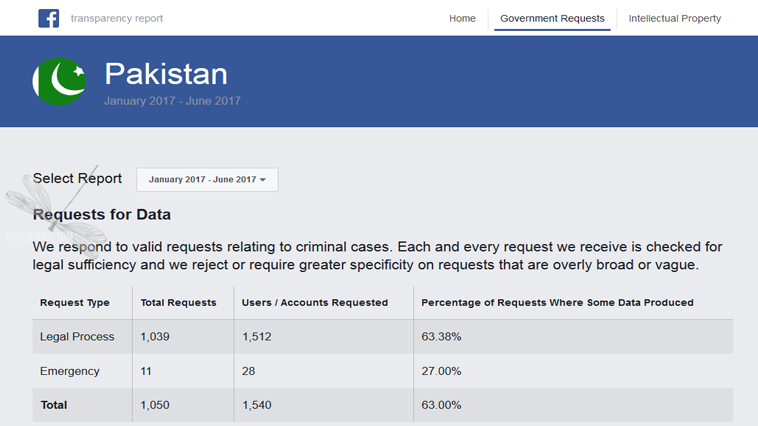 According to Facebook’s own reports, the number of requests for data by the Pakistani government has increased from 719 to 1,050 in January – June 2017. 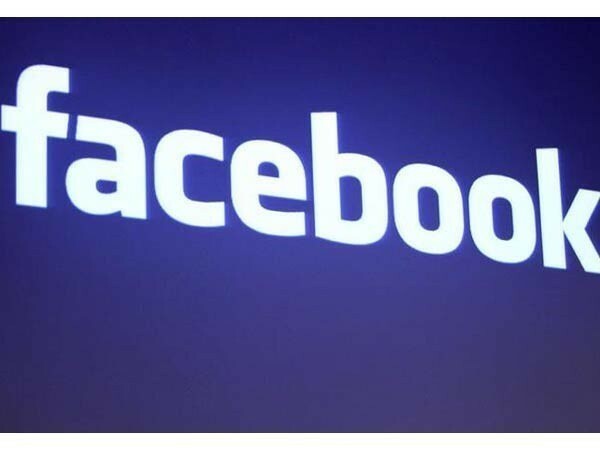 Pakistan Telecommunication Authority (PTA) and Federal Investigation Agency (FIA) had requested Facebook to take down many a number of posts out of which 177 were taken down by Facebook. These state agencies wanted the posts removed for violating ‘local laws prohibiting blasphemy and condemnation of the country’s independence.’ The judiciary had threatened to ban all social media including Facebook in 2017 if they failed to remove ‘blasphemous’ content. Facebook’s non-transparent intervention and censorship are happening when general elections are scheduled to be held in Pakistan in July 2018 to elect members of the National Assembly. Social media control prior to the elections has been used in the past to prevent people from making informed decisions, to help spread fake news, hate speeches etc. Recently it was revealed that the 2016 United States Presidential election had harvested data from Facebook with the help of a private firm called Cambridge Analytica to analyze and predict voter banks and votes.